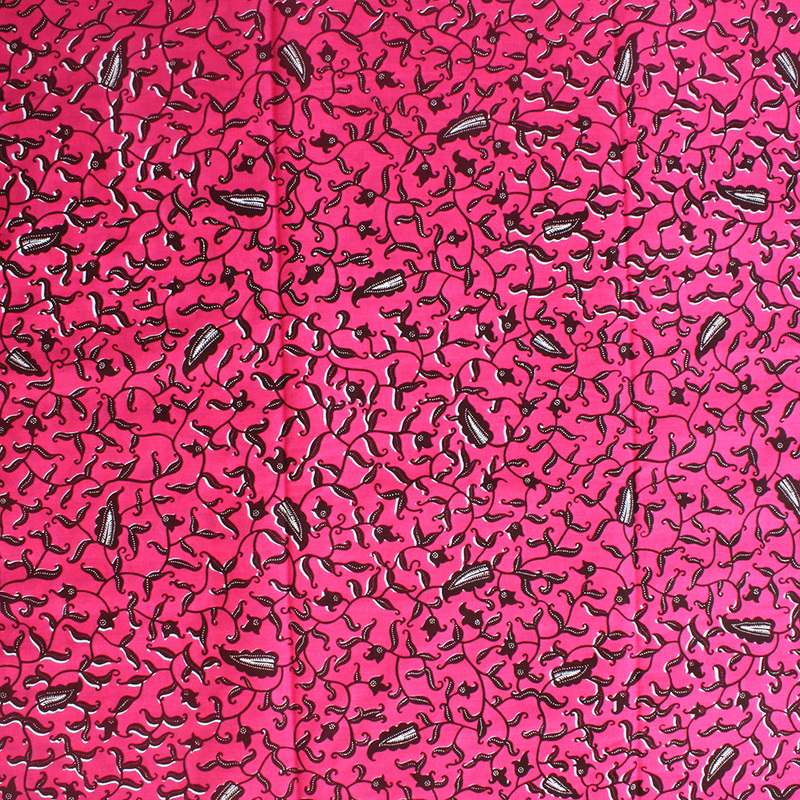 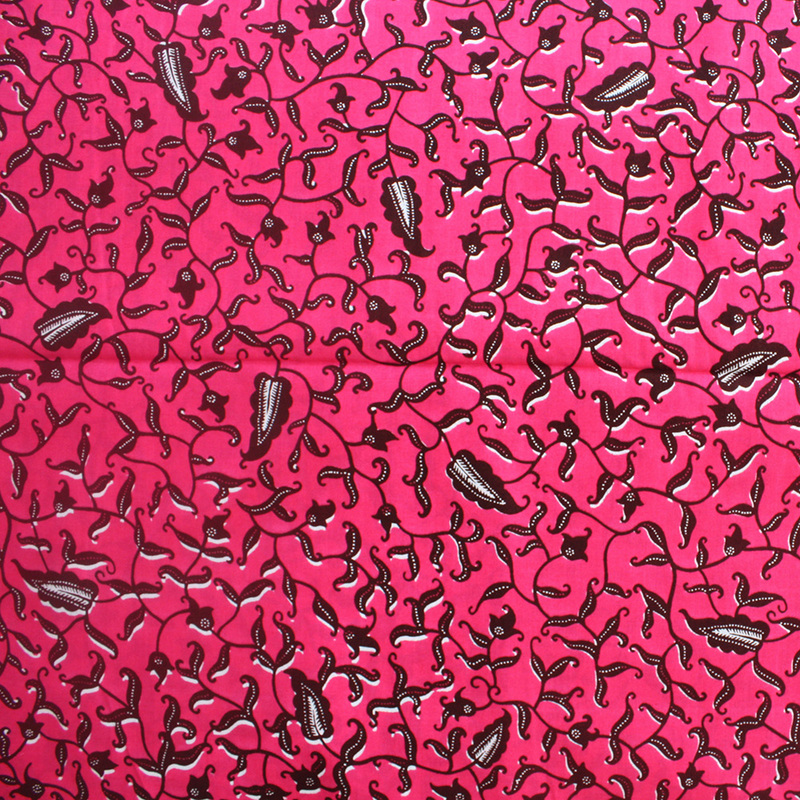 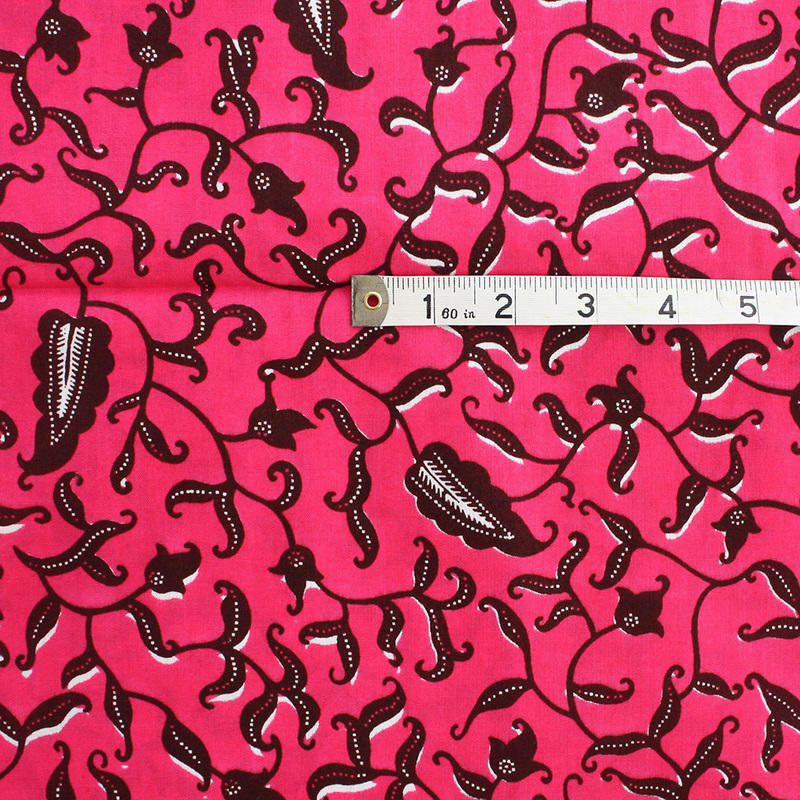 A bright pink African print fabric made in Ghana. 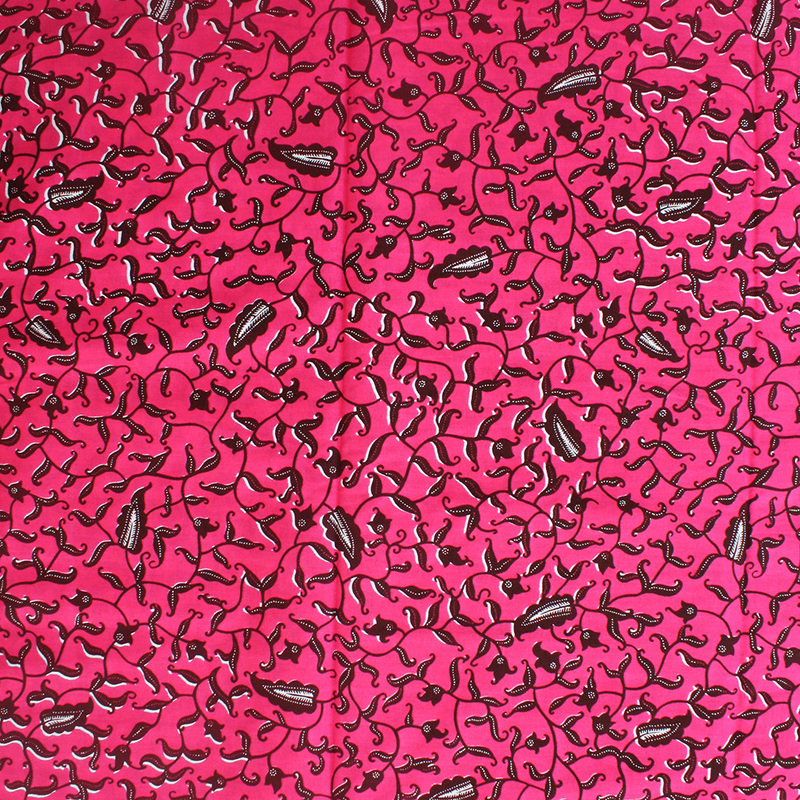 The fabric is printed on 100% cotton making it a great choice for clothing, accessories and any craft projects you have on the drawing board. 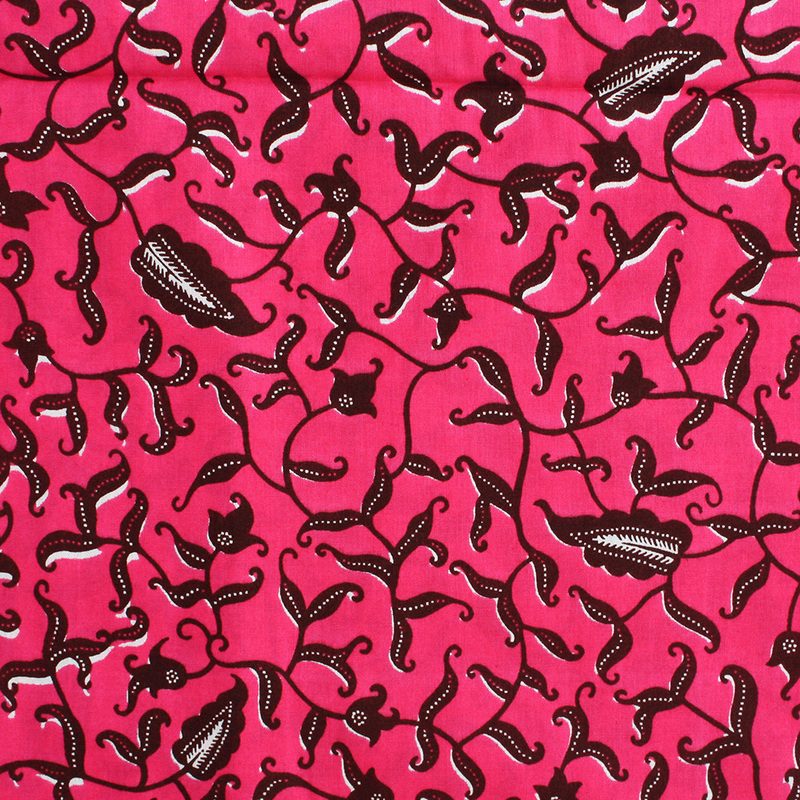 A mix of pink with brown floral patterns.